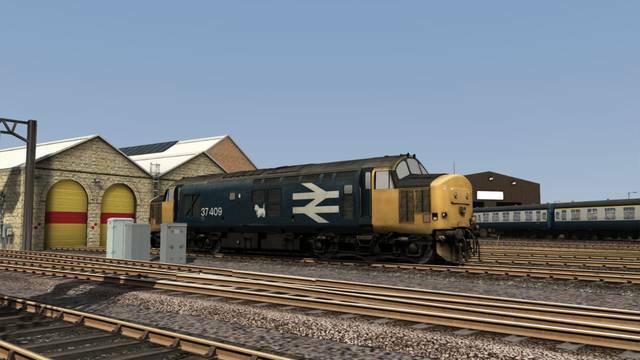 Just Trains is currently developing for release the superb model created by RailRight. The various finished models will feature incredible levels of detail, including the intricate differences between the featured locomotives. 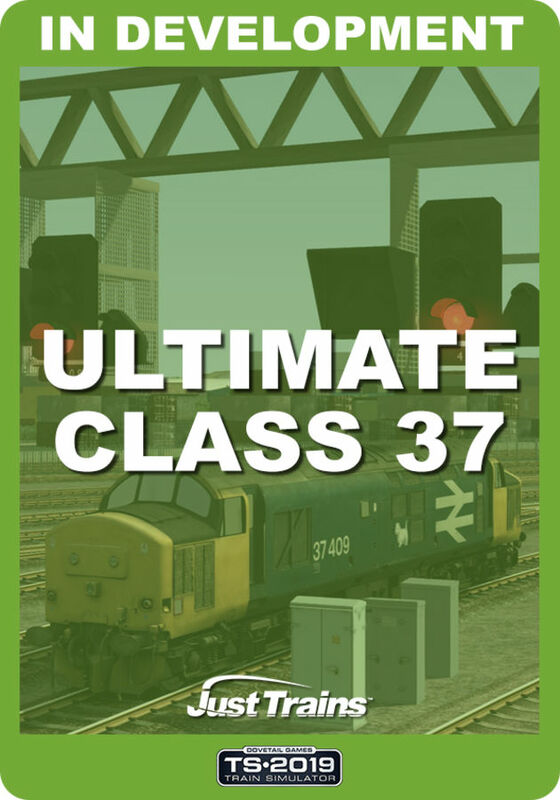 The Ultimate Class 37 add-on for Train Simulator will include a multitude of Advanced features to give you an authentic Class 37 experience. Just Trains are pleased to have Vulcan Productions working with us on this new locomotive collection.